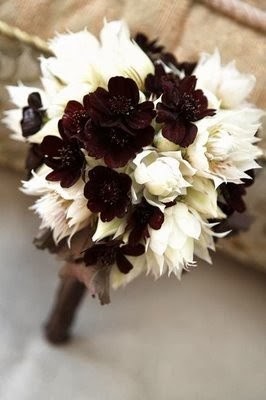 Fall wedding flowers decoration is as important as the other aspects that make up a wedding in the fall. 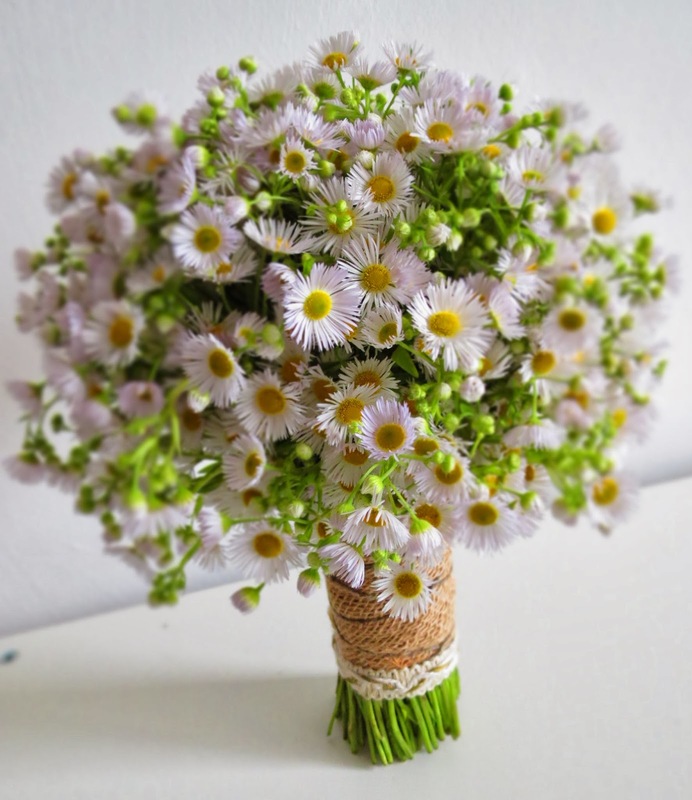 There can be no marriage without flowers and owing to their seasonal availability there are different flowers for weddings planned at different times of the year. There are several ways to incorporate the calmness and serenity of the fall season and much of the decor is dependent on it. The wedding must be in sync with the seasonal characteristics and hence care must be taken while deciding the flowers to be used. 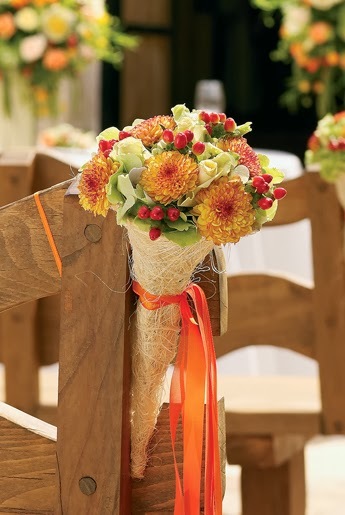 There are several ways to add the beauty of the season into the wedding with fall wedding flowers. 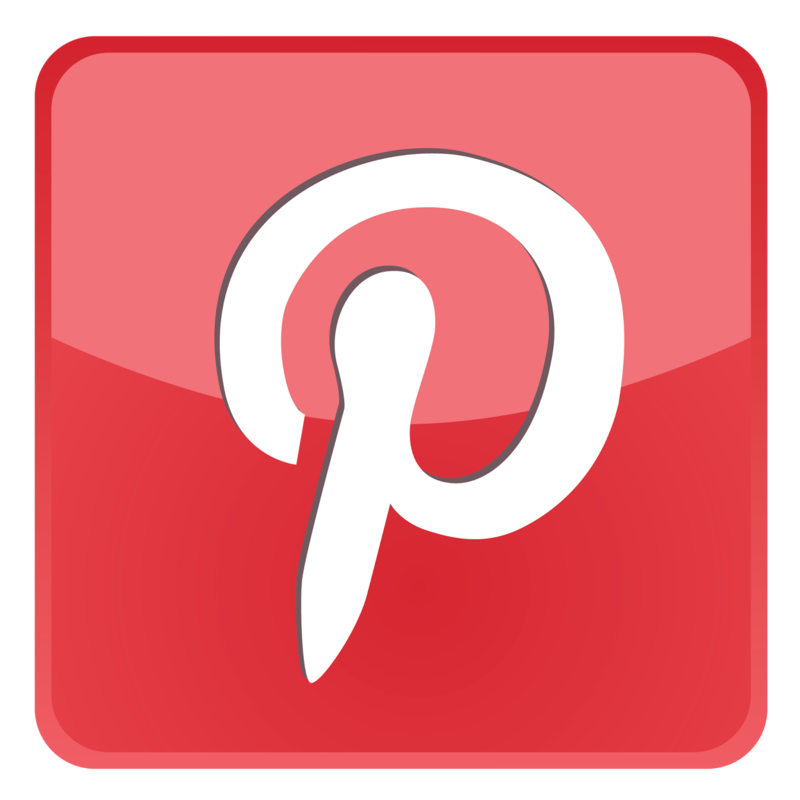 Enlisted below are fall season wedding flowers classified on the basis of the month the wedding is planned to take place. * September The most widely used flower in the month of September is the Aster. It is similar to the daisy and is generally used as a filler material. Other fall wedding flowers for this month include rose, iris, sunflower, carnation and lily. * October Cosmos is one among the choices of fall flowers for weddings that are commonly used in the month of October and comes in colors such as pink, white, red, orange and purple. Other options that you can use are hydrangea, mums, roses and gladiola. * November The Chrysanthemum is symbolic of November. This beautiful fall flower comes in several colors such as white, yellow and pink. Freesia, gardenia, roses and delphinium are some of the other fall wedding flowers that can be used in the month of November. The main idea behind having a wedding in the fall is to use the beauty of the fall season to enhance the atmosphere. Bright autumn leaves and other decoration add life to your fall wedding in addition to the fall wedding flowers that have been enlisted in this article.